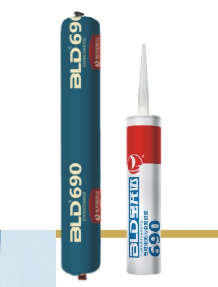 l BLD690 is single component,neutral,room-temperature curing,middle modulus construction used silicone sealant. l It has improved the formula and Chemical structure from the conventional silicone sealant,so that overcome the problem of corrosion to the stone. l Excellent weatherability; Good adhesion to stone and others building materials. l Adhesion and sealing for kinds of building and decorate project. l Guarantee the surface of the building materials not be corrosion within 10 years. 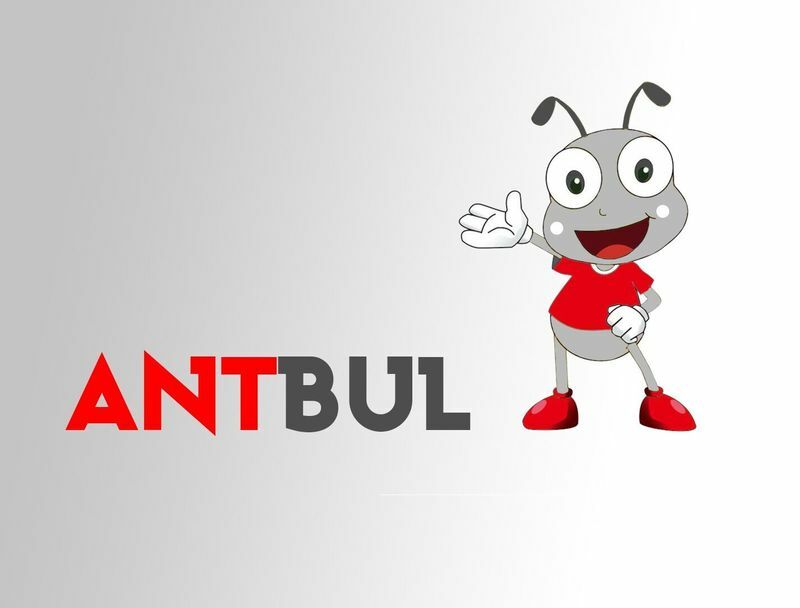 l Product applicability should be confirmed in user's sole judgement.Please do the compatibility test before official use to make sure that it can stick well with the substrate materials and full the interface,otherwise we are not responsible for any complaints of application. l Keep the work field drafty. l In case of contact with eyes,rinse with plenty of water and appeal to the doctor immediately. l Keep away from the children. l Should not be used on the oily or oil-leaking,frosty or damp surface and in the airtight places. l Do not used as structural sealant. l Should be stored separately in cool and dry places, temperature below 27°C. 12 months shelf life since the date of production. l Transported as unhazardous goods. Color: black, white and grey, and colors for customers' needs.